For 35 years one of the worlds leading cello soloist, Robert Cohen is an award-winning recording artist, conductor, artistic director and pedagogue who has been broadcast on TV and radio throughout the world. 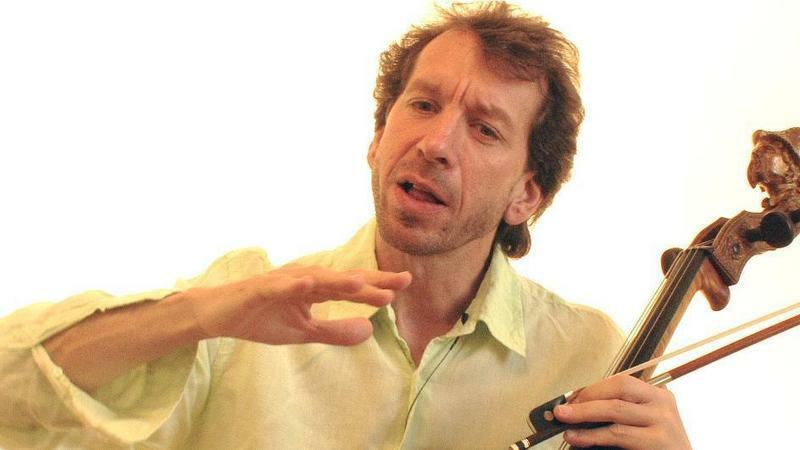 His passionate views on the art of learning, performing and communicating music have been widely published. 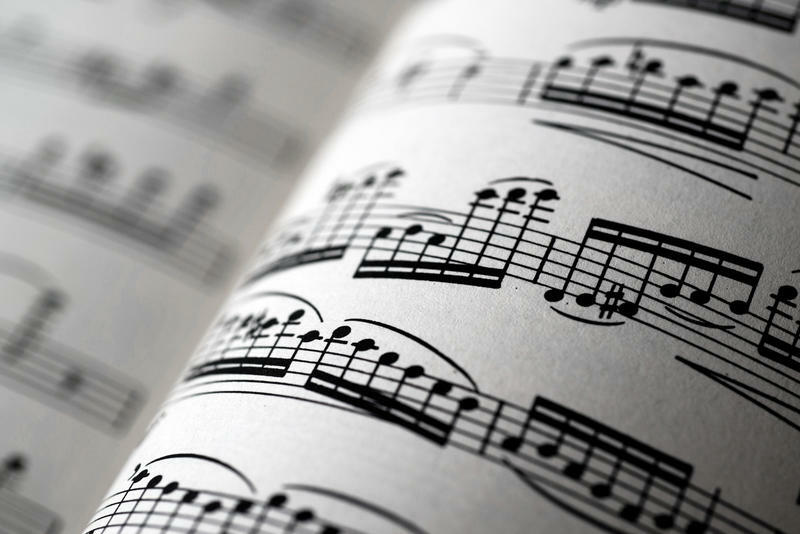 When people think about the concept of arrangements in music (if they do at all), they often it in the folk music world, in which an arranger takes a piece of music from the folk canon and arranges it for an instrument. But arrangements have an important place in the classical music universe, as well. Each month, we speak with contributor Robert Cohen about the work of a touring classical musician in a feature called “On That Note.” For October, Cohen spoke with Lake Effect’s Bonnie North about why arrangements are so important in classical music. 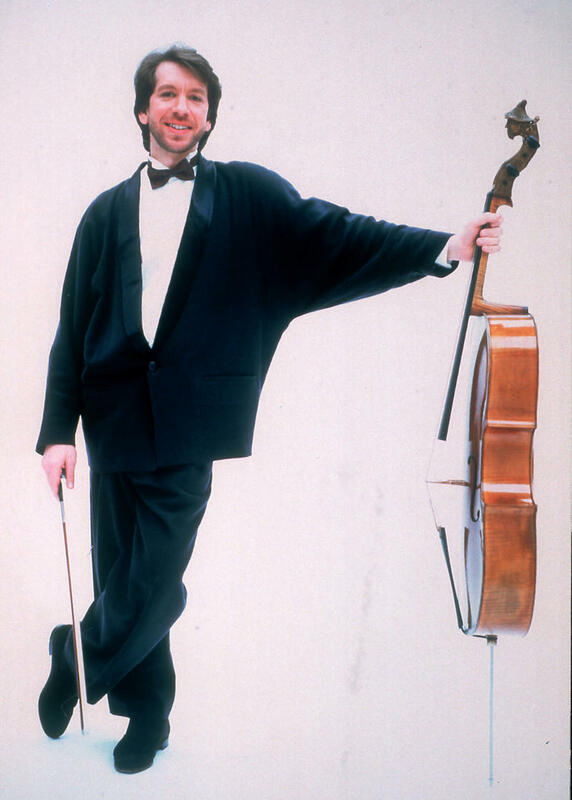 Every month we talk with internationally reknowned cellist Robert Cohen about the life of a touring professional musician. This month, we find Cohen getting ready to go to Slovakia to perform as part of a festival called Konvergencie, or Covergences in English. 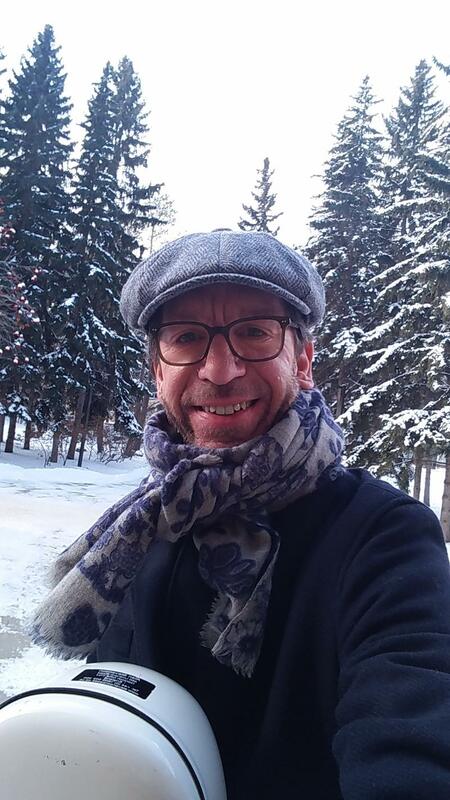 Every month, we talk with our contributor, cellist Robert Cohen, about life as a touring classical musician. He is a former member of a Milwaukee-based ensemble and spent time here each year, even as he maintained (and still maintains) a household in England and various tours around the world. Cellist Robert Cohen joins us every month to discuss some of the aspects of real life for a touring classical musician. 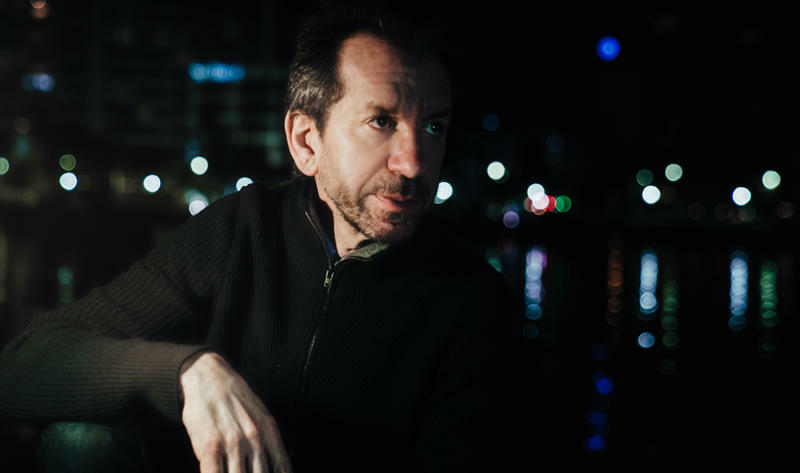 Cohen was formerly a member of a Milwaukee-based ensemble and spent time here each year, even as he maintained - and still maintains - a household in England and tours around the world. The music he shares can be emotional for listeners. But Cohen says the experience of sharing the music can be emotional, as well. What do you know about Bulgaria? Most of us, if we have any thoughts about it, think of a dark mysterious place behind the Iron Curtain. And though democracy came to Eastern Europe in the 1990s, Bulgaria still brings to mind a place largely closed off from the modern developed world. Of course, that's not exactly the case in 2018. 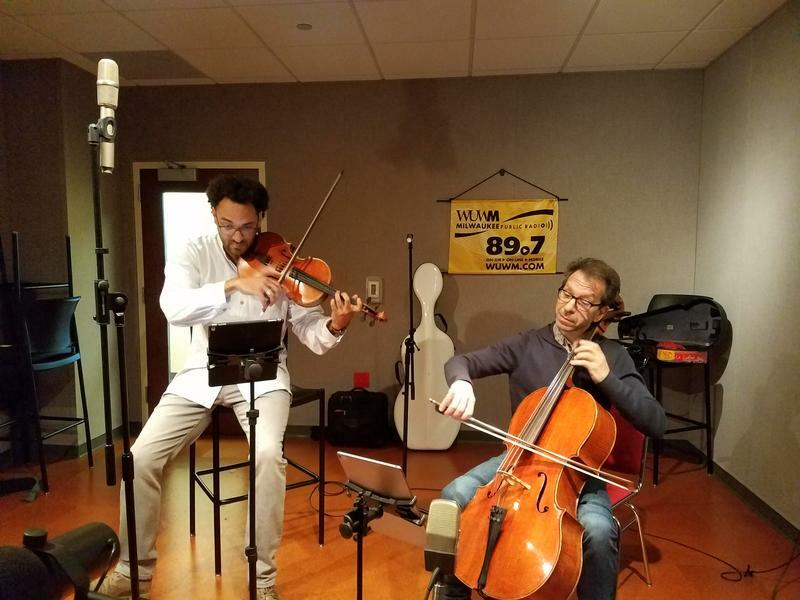 It’s a place where cellist Robert Cohen recently performed, and for this month’s On That Note segment, he joins Bonnie North to talk about the experience. Cohen says he was actually excited to be back in that part of the world. Johann Sebastian Bach's 6 Suites for Unaccompanied Cello are masterworks of the Baroque era. 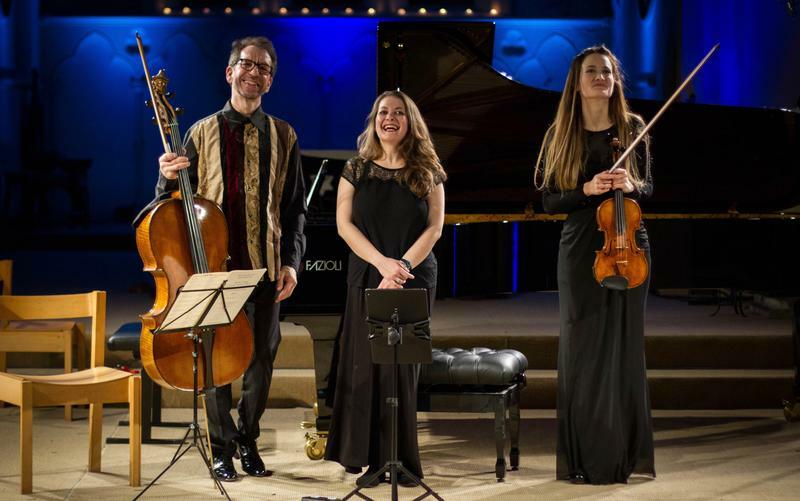 They are beautiful to hear and fiendishly difficult to play, and they are considered among the greatest of Bach's many brilliant compositions. 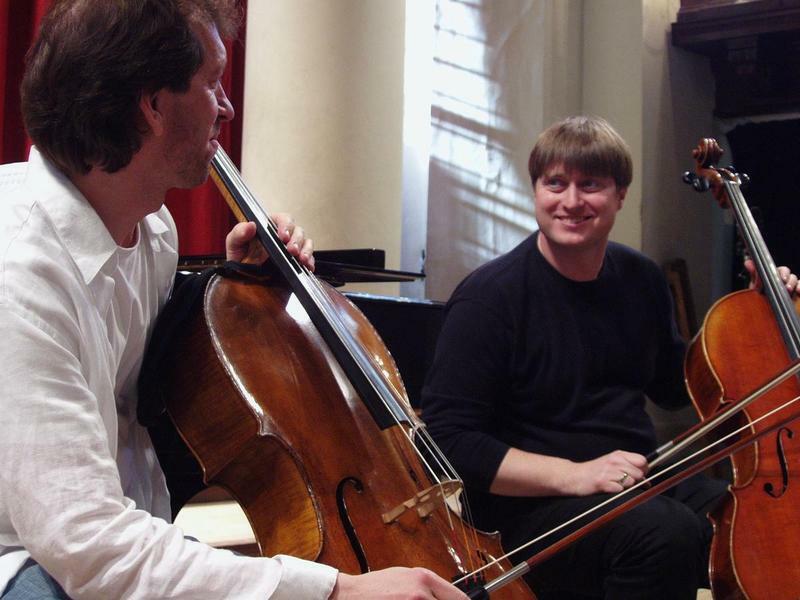 Each suite contains six movements, and performing just one of them during a concert requires a great deal of concentration and skill on the part of the cellist. But to perform all six during a single concert? That's a marathon. This month's On That Note is all about everyone’s second favorite topic - the weather. For most of us, weather is either nice or annoying. But musicians monitor temperatures and humidity levels with a devotion verging on the fanatical. Their livelihoods depend upon both their bodies and their instruments being in the best condition possible. And when temperatures are particularly cold and dry, it's hard on both. Each month cellist Robert Cohen joins Lake Effect to talk about life as a touring classical musician. 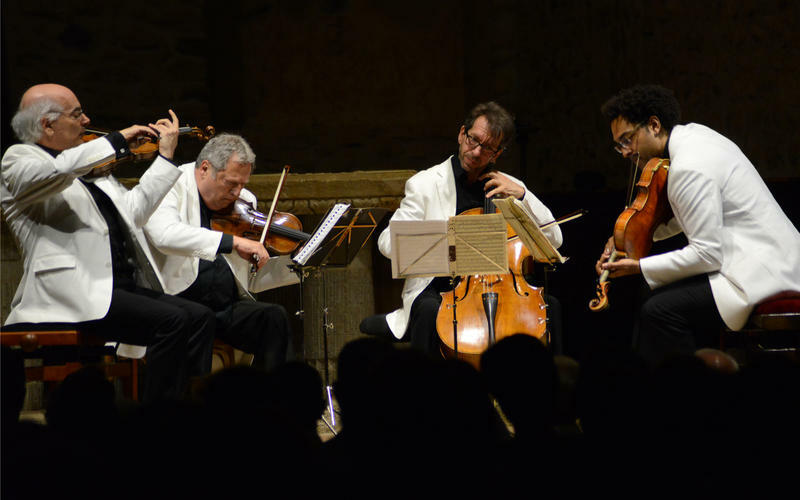 This month, we find Cohen making a big professional change: After 6 years, he performed his final concerts as a member of the Milwaukee-based Fine Arts Quartet. Cohen is returning to a predominantly solo career. Did you have the chance to take in any live music over the holidays? Whether it’s a performance of The Nutcracker, or holiday pops music, music is an integral part of the holiday season for many of us. Every month cellist Robert Cohen talks about his life as a professional musician in a segment called On That Note. 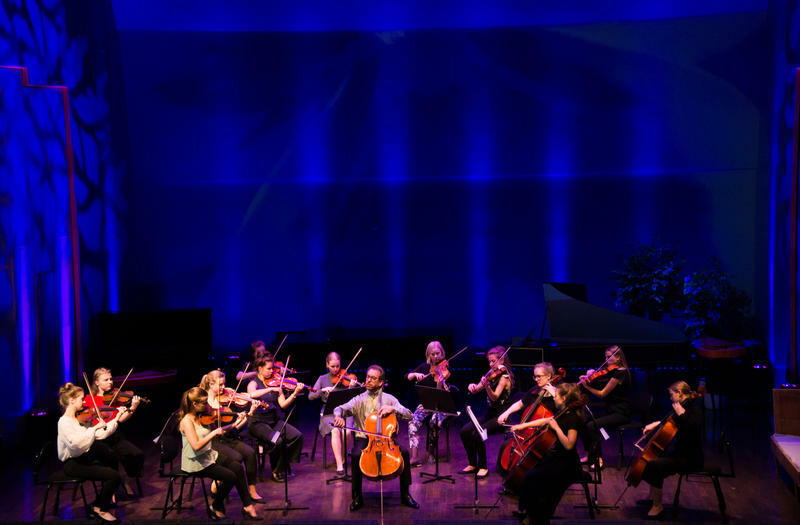 The conversations range from how to travel with a cello to how to best memorize music, and a wide array of other topics that explore what it means to work as a musician. Cellist Robert Cohen joins Lake Effect each month in a series we call On That Note. We talk about everything from travel challenges to how to memorize music as we explore the life of a professional classical musician. We’re changing it up a bit this month because this time Robert was able to bring along his Fine Arts Quartet colleague, violist Juan-Miguel Hernandez. And when you have such high caliber musicians in your studio, talking is good (and we do chat a bit after the music), but a concert is better. Cellist Robert Cohen joins Lake Effect every month for On That Note, an ongoing conversation about the life of a touring classical musician. Recently, Cohen made a large technological leap, which he's been contemplating for years. He bought a tablet. "I am now using an iPad on a special stand to read my music," he explains. Each month, cellist Robert Cohen joins Lake Effect to talk about the life of a professional classical musician. Our On That Note series has tackled everything from traveling with an extremely rare and valuable instrument too large for the overhead bin to what it’s like to perform with musicians who were once your students. 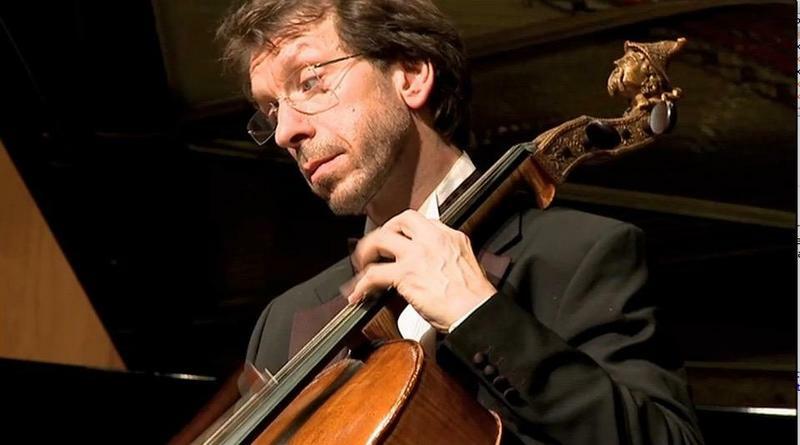 Cellist Robert Cohen joins us every month to talk about the life of working classical musician for the segment: On That Note with Robert Cohen. This month, Robert is preparing for a series of concerts and is revisiting a piece of music he hasn’t played in a long time. And as it turns out it's an interesting process. "I'm playing a piece that I haven't played for at least 25 years...and it's really fascinating coming back to kind of re-learn a piece that I've barely even thought about for all of that time," says Cohen.